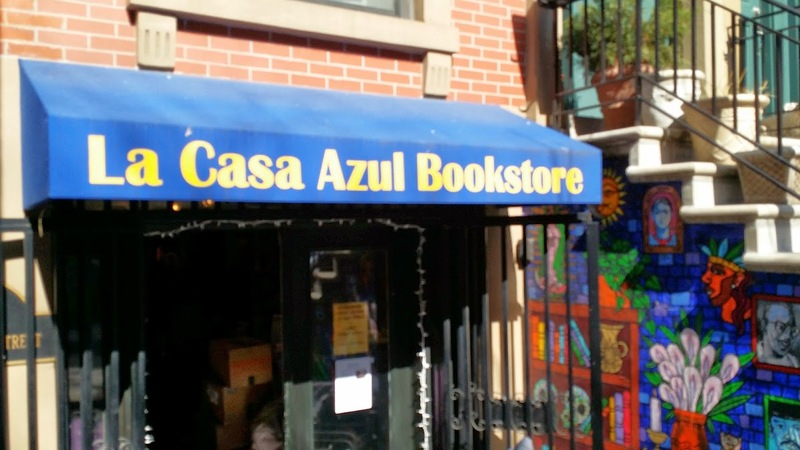 La Casa Azul Bookstore on E. 103 near Lexington in East Harlem is hosting a daytime organizing meeting in anticipation of the Con Ed shareholders meeting. Thursday May 15 at 2pm. There is room for 30 people who are free in the day and willing to post flyers and tell people about the importance of a strong community involvement to prevent future disasters caused by leaky old gas mains. Con Edison’s 2014 annual shareholders’ meeting will be held on Monday, May 19, 2014 at 10:00 a.m., 4 Irving Place, New York, New York 10003.